The days are getting longer, which means it’s time to start planning your summer RV getaway. 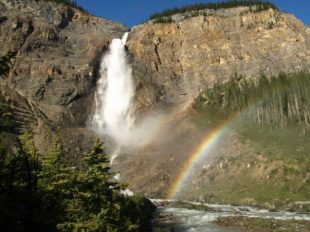 Why not celebrate the sun by visiting some of the most scenic parks and waterfalls in Canada’ We’ve picked our top selections of beautiful waterfalls close to RV Camping spots. You can’t go wrong with these falls, they are stunning! The Montmorency Falls are on the Montmorency River, a mere 12 kilometres from the heart of old Quebec City. A suspension bridge over the falls allows visitors to access both sides of the park and enjoy a fabulous view. You can find the perfect spot for your RV nearby at Quebec City KOA. The Inglis Falls are just South of Owen Sound, where the Sydenham River meets the Niagara Escarpment. 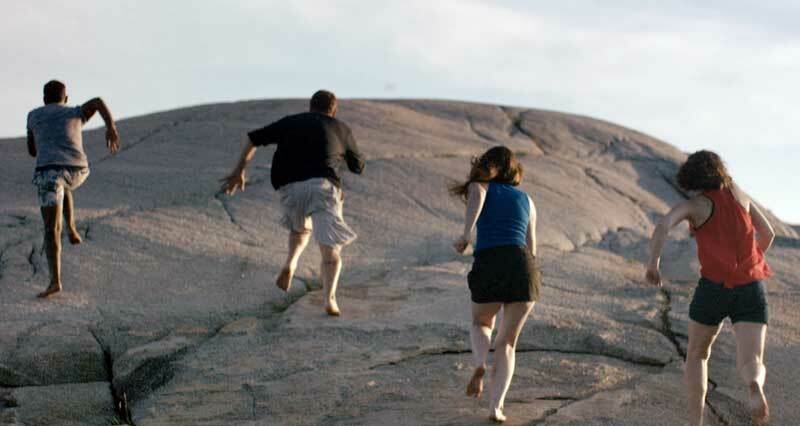 The falls are breathtaking, and there’s a great choice of trails ranging from easy to challenging. The hiking and scenery around Inglis Falls is beautiful whatever time of the year you visit. The nearby Owen Sound has a few RV parks that can accommodate you, like the Sunny Valley Park, or the Owen Sound KOA. Mystic Beach, much as the name seems to suggest, is a very special and magical place! Mystic Beach is just outside of Victoria, in Juan de Fuca Provincial Park. It’s more secluded, so you have to be up for a decent trek through a winding rainforest trail, a suspension bridge, and log ladders during the descent. The reward of reaching the beach is worth the hike. The views are stunning and the sandstone cliffs towering above the ocean are spectacular. If you’re there at the right time of the year, you’ll get to see waterfalls cascading down to the beach. 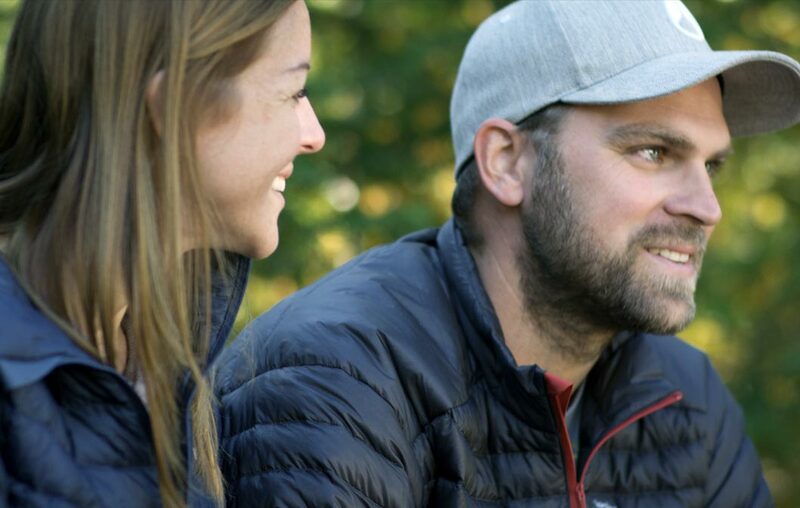 You can visit the BC Parks Discover Camping Reservation Service to find a place to park your RV. Squamish is a fabulous place to visit, with endless things to do and see. Shannon Falls is BC’s third tallest falls. It’s just 2 km south of Squamish, and one of the Sea to Sky corridor’s most popular picnicking spots. There’s a boardwalk at the base of the falls, and a great trail network to explore the area. One of the great things about Squamish is its unique array of Camping & RV spots, like Wonderland Valley Resort, or Whistle Punk Hollow Adventure RV Park! Now, we have to admit, using the term ‘close’ for Takkakawa Falls might be a bit of a stretch, since the closest you’re likely to find RV Camping is about an hour’s drive away in Golden, BC. Takkakawa Falls is found in the Yoho National Park. We had to include this falls though, because it’s beyond breathtaking. With a free-fall of 254 metres, Takakkaw Falls is one of the highest waterfalls in Canada. Access is via a very narrow dirt road, which is closed during the winter, so this is definitely a summer spot. If you visit in the sunshine, you’re sure to see rainbows! 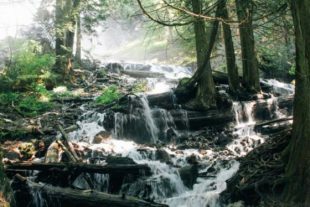 When it comes to waterfalls, Wells Grey can’t be beat. You can see many beautiful falls in this park (with over 39 it’s often called the land of waterfalls! ), like the Helmcken Falls, a 463 ft. waterfall that’s just a short, easy hike to discover. The scenery is beautiful, with many activities as well. Plus, there are many great, scenic spots for camping in your RV. Brandywine Falls is located 47 km North of Squamish off Hwy 99. It’s a spectacular 70 metre waterfall with views of the surrounding mountains and Daisy Lake. This is a great place to take the whole family, with hiking, picnicking, and excellent mountain biking for any mountain bike enthusiasts. 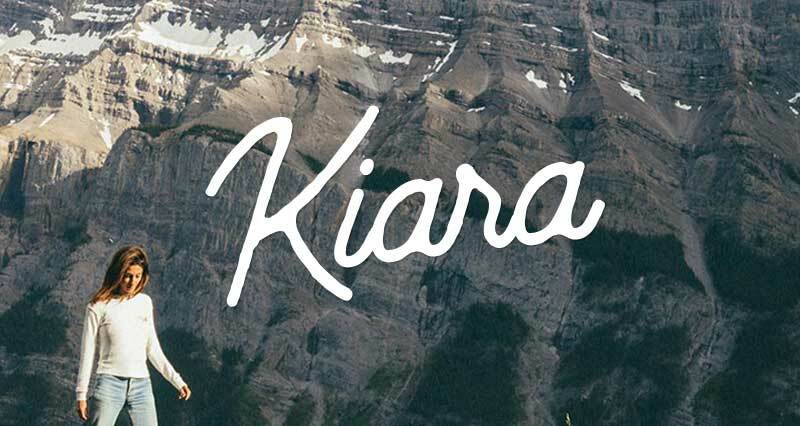 The nearby Whistler RV Park boasts scenic views of the surrounding Mountains. 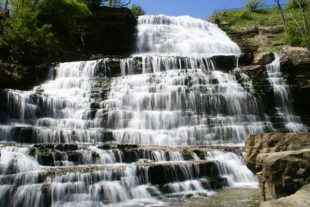 Albion falls is one of over 100 waterfalls in Hamilton, ON, also known as the City of Waterfalls! Albion is a truly classic waterfall, cascading beautifully down a series of step-like rocks. There are plenty of attractions nearby, and many great RV friendly campgrounds to choose from. 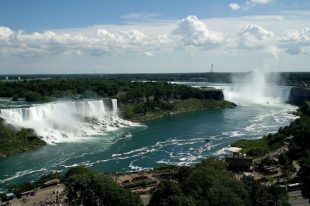 What would our list be without Niagara Falls, Canada’s most renowned waterfall’ Located on the Niagara River, Niagara Falls is the collective name of the three waterfalls that lie between Ontario and New York. The Horseshoe Falls is on the Canadian side of the border, dropping an impressive 57 metres. 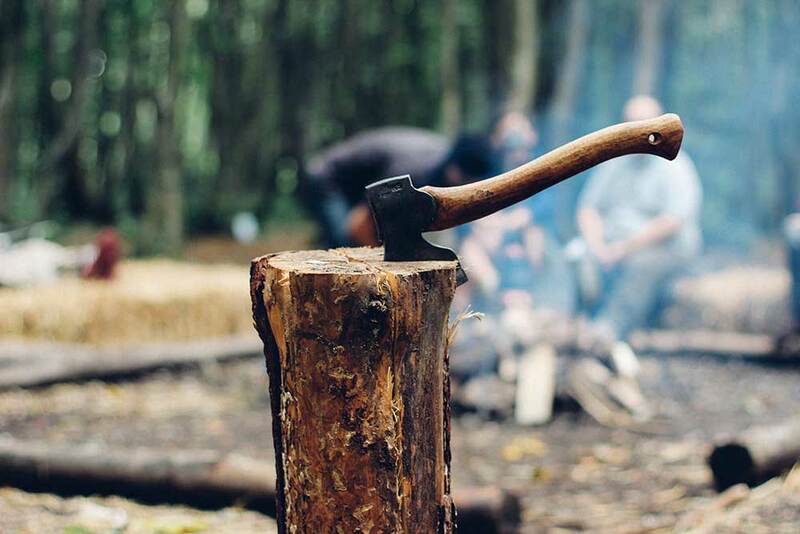 There’s so much to do in the area, and plenty of campgrounds to settle into with your RV. Did we miss one of your favourites’ Share your best spots with us on facebook, Instagram or Twitter!